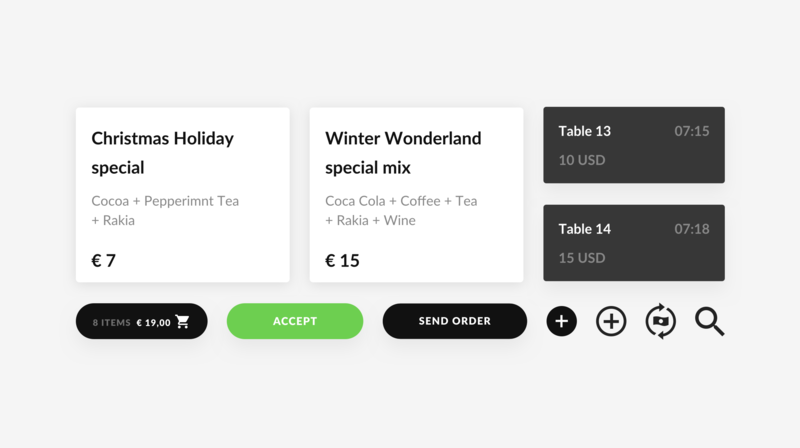 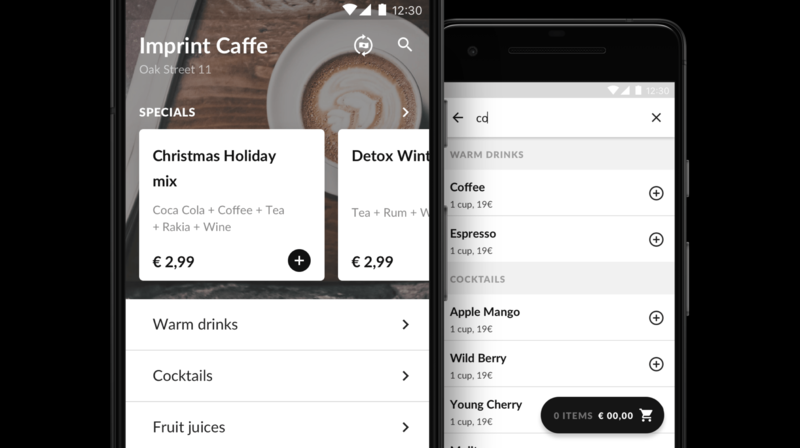 An ordering app with a backend and an order review app for waiters built and branded from the ground up. 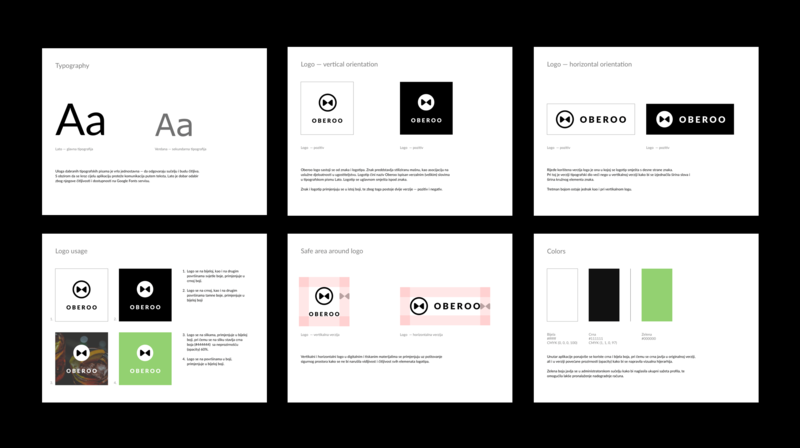 The visual identity we developed was aimed at being straightforward and clear. 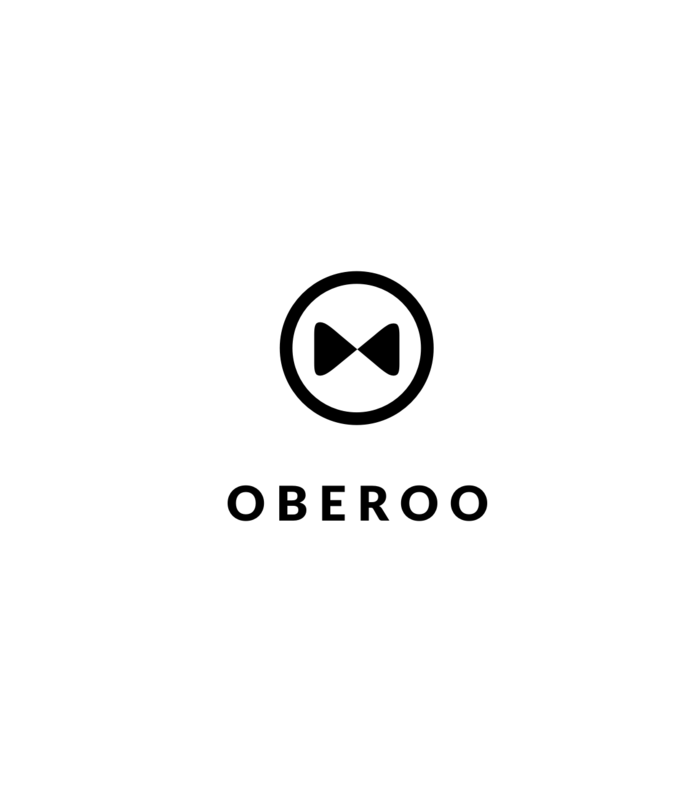 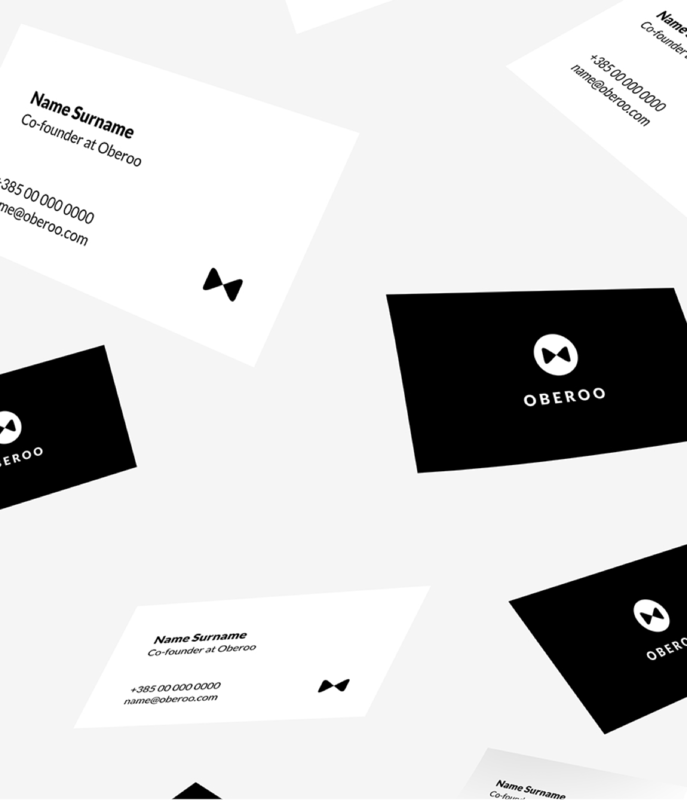 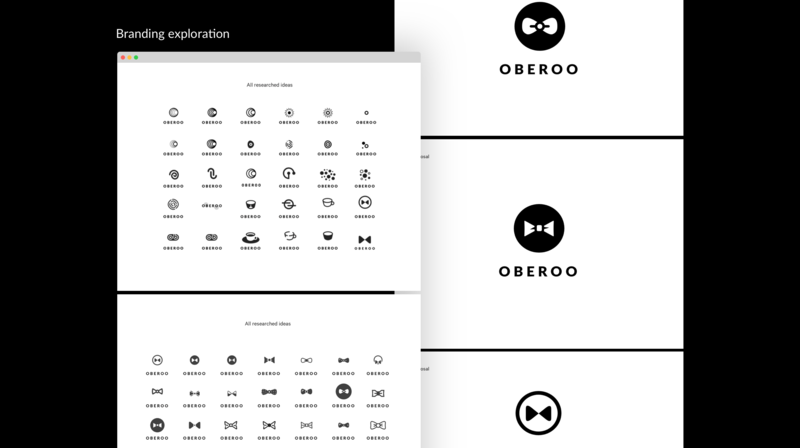 Oberoo needed a simple but a strong identity that could convey their brand and idea, but be unobtrusive in a SaaS environment. 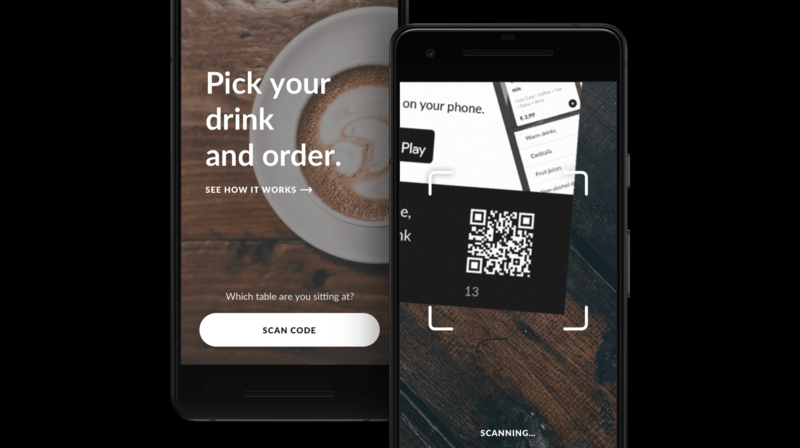 Building the consumer facing app from the ground up gave us the opportunity to make the experience seamless. 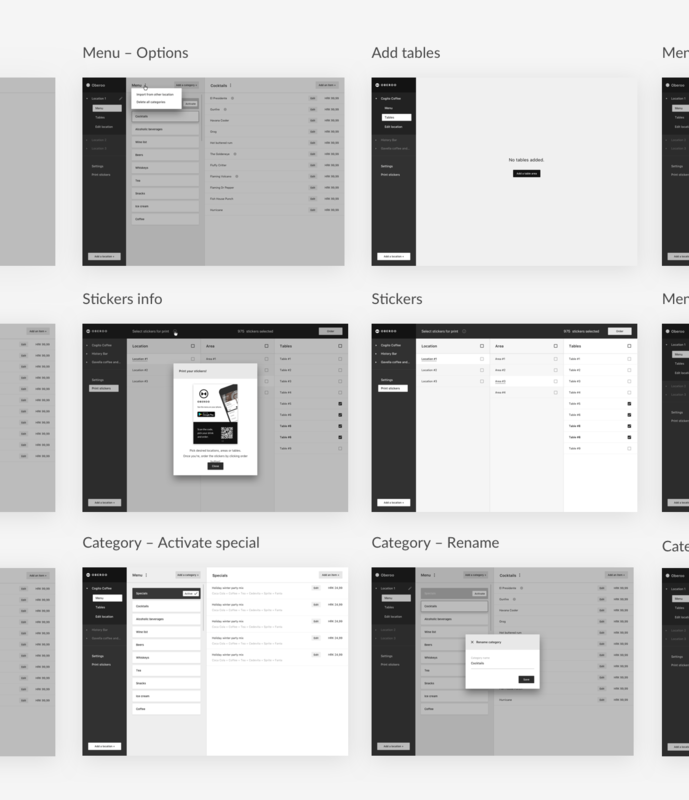 The goal was to focus the user flows on ordering and to reduce any kind of friction in the on-boarding process. 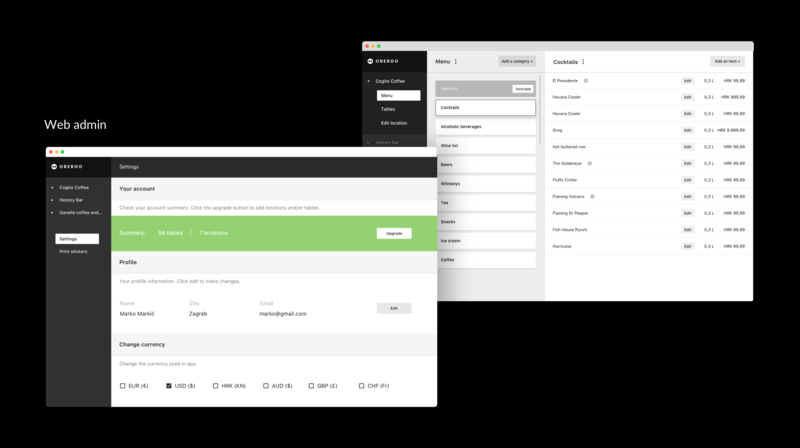 The goal of the backend system was to make managing bars easy for both large scale owners and small business owners. 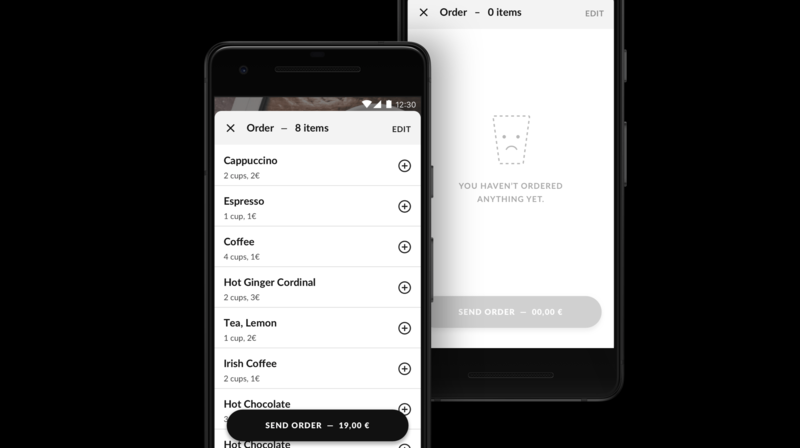 We achieved this by working out all the different user flows for both personas and resolving any loose ends or potential friction points. 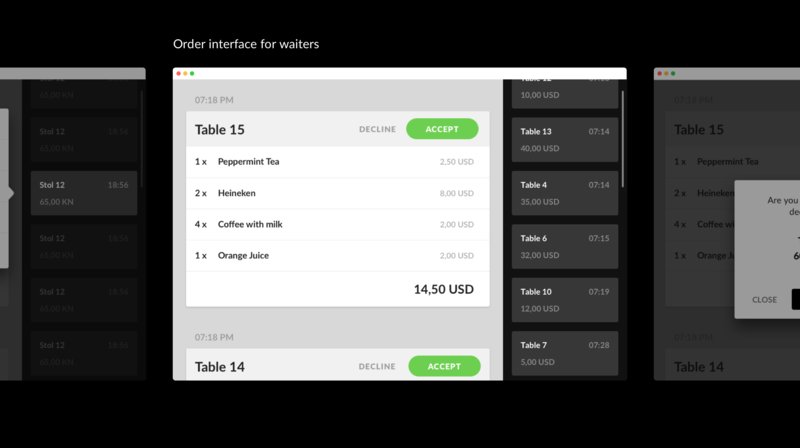 We decided to make the waiter facing app as simple as possible in order to make their day-to-day job as easy as can be. 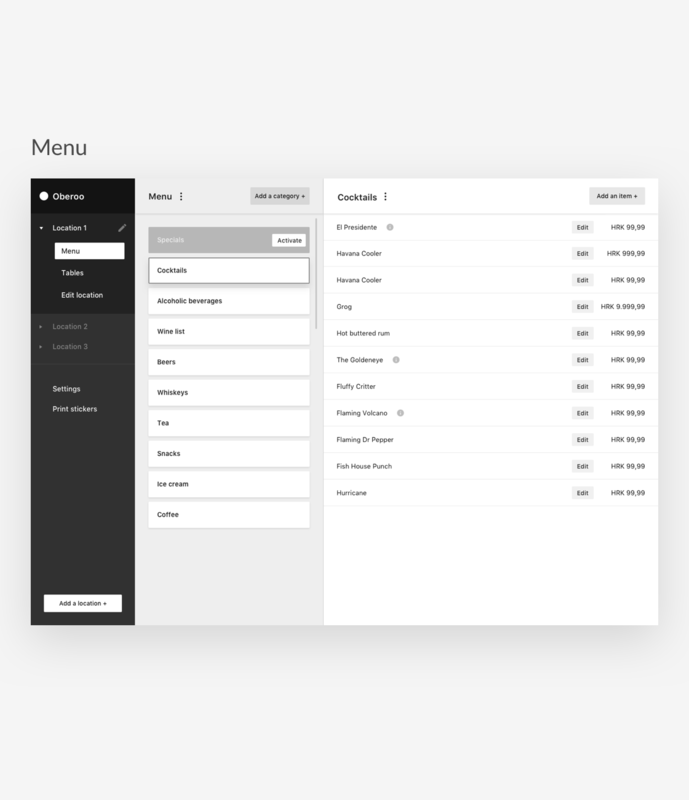 We opted for a browser based app that could adapt to any type of tablet, with simple controls and clear information structure.